Here it is, in all it's glory! All weapons, all enemies plus more in this incredible gore-fest Ninja game where you slaughter all kinds of enemies with all kinds of ridiculous weaponry! This is probably very unfair in a PVP game, but it is supported. So far, it's intended for use with coop style map packs, such as TNT, Scythe, etc. Here is the download for the final release. - Server MUST have sv_itemrespawn 1 if it's an online game (local ones don't have to, but it is suggested), otherwise many weapons will not work properly. * If you are playing on SP, remember that I may not assure it's going to be a perfectly balanced game. - Jumping/crouching is entirely optional as long as it doesn't break compatibility with the wad played. - Make sure you have an alternate fire, previous/next item and activate item key bound. without asking me first. Remember to credit things where due. Sprites/Textures/Graphics: 3D Realms, Devolver Digital. Decorate: Wang talk code body from Samsara, by ijonTichy and TerminusEst13. 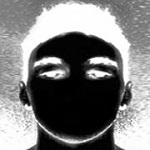 Beta Testing: Aenima, Combinebobnt, DevilHunter, TerminusEst13, Qent, Valherran. Tools Used: bastART, GoldWave, Paint.NET, SLADE 3. Last edited by Ivan on Thu Jan 02, 2014 6:10 pm, edited 1 time in total. Now that I think of that, you're right. It wasn't intentional though... I also forgot to mention the name isn't final so opinions about that are also welcome. Actually I like ZWang, but some people might confuse it for Dwango or something. I'd love to toy around with the item/monster replacer version, would it also be compatible with the other IWADs? Valherran wrote: I'd love to toy around with the item/monster replacer version, would it also be compatible with the other IWADs? Mayber name it ZSWarrior, it works so no one can confuse it for another mod? Last edited by Slim on Wed Oct 30, 2013 8:13 pm, edited 1 time in total. hey if your doing a total conversion of shadow warrior, your welcome to use the codes i used in the OLD classic rivalry i made, the codes are very accurate to the original weapons an monsters. if you have a youtube account, contact this guy http://www.youtube.com/user/1Tristan2 , mension me an the OLD CR and hel give you the mod. it has a tone of useful stuff including monsters an items an all there codes. Last edited by Ermin on Thu Oct 31, 2013 1:06 pm, edited 1 time in total. Here is a list of all my mods. Enjoy. Ermin wrote: hey if your doing a total conversion of shadow warrior, your welcome to use the codes i used in the OLD classic rivalry i made, the codes are very accurate to the original weapons an monsters. if you have a youtube account, contact this guy http://www.youtube.com/user/1Tristan2 , mension me an the OLD CR and hel give you the mod. it has a tone of useful stuff including monsters an items an all there codes. I contacted the said person, let's wait for the response. Suicide Slim wrote: Mayber name it ZSWarrior, it works so no one can confuse it for another mod? That sounds good. 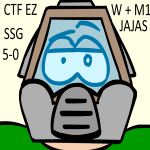 The name is now ZSWarrior. Last edited by Ivan on Thu Oct 31, 2013 5:09 pm, edited 1 time in total. 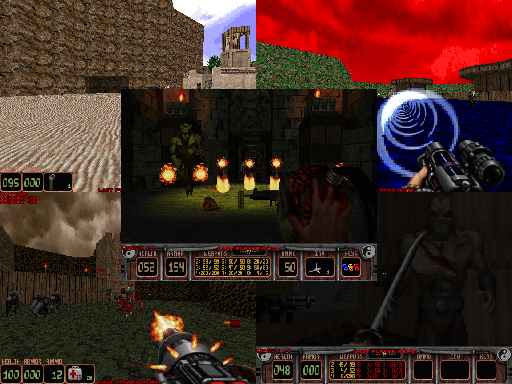 It's worth noting that the old Classic Rivalry had all graphics converted to the Doom palette and are NOT actually "very accurate" to the original weapons and monsters. It's good for a resource dump, but you might end up having to work around quite a bit. Last edited by TerminusEst13 on Thu Oct 31, 2013 6:20 pm, edited 1 time in total. 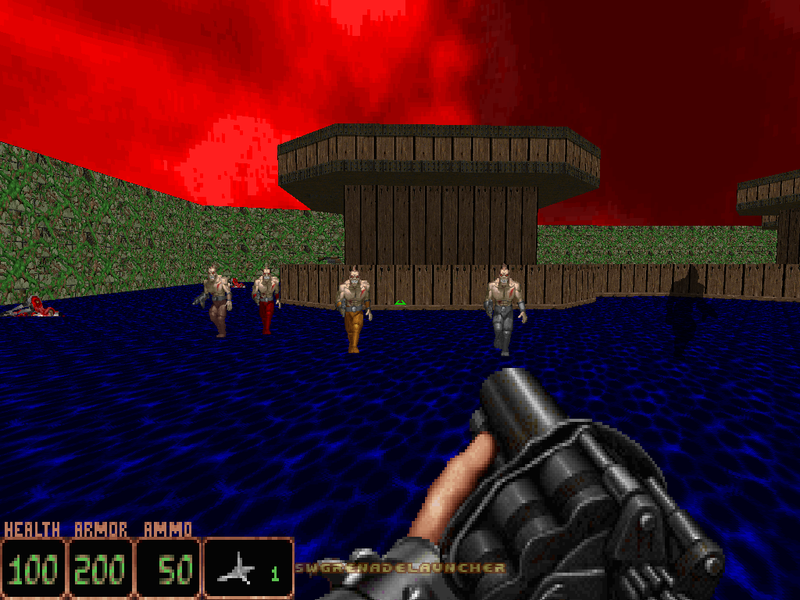 TerminusEst13 wrote: It's worth noting that the old Classic Rivalry had all graphics converted to the Doom palette and are NOT actually "very accurate" to the original weapons and monsters. At no point did i say the graphics would be of use to him. And there more accurate then anybody elses codes ive seen in place of those weapons. Now if theres anything else youd like to point out please feell free, or perhaps you could assist him, after all i hear your suppose to be better than me. Last edited by Ermin on Thu Oct 31, 2013 10:36 pm, edited 1 time in total. Ermin wrote: after all i hear your suppose to be better than me. We have the whole family of ninjas together! They act almost exactly the same as in original minus the fact that they don't jump or crouch. (I don't really know of a simple method to do both that works in all situations ie. not map dependant. Since when they would crouch they really wouldn't move too far while crouched, so it'd be a temporary state change on the actor. For jump, if only it could reach the target by jumping and for the short term goal of this becoming a monster replacer, it wouldn't work I guess) But fear not, it's planned to be in the later releases! Here's a little question to anyone who is familiar with the enemy types in Shadow Warrior. What type of enemy (or enemies) in Doom should they replace and why? I'm having a bit of a trouble deciding this on my own so some input is appreciated. Last edited by Valherran on Sun Nov 03, 2013 11:33 pm, edited 1 time in total. Actually I already took a huge progress and am doing some testing on my own end right now, if anyone wants to help contribute I can send the beta I have. Maybe switch the grenade launcher and the missile launcher. Unless i'm mistaken, the missile launcher was more powerful. Ænima wrote: Maybe switch the grenade launcher and the missile launcher. Unless i'm mistaken, the missile launcher was more powerful. The direct hit damage of the missile launcher is way more than grenade's, but it has way more area damage than the missile.